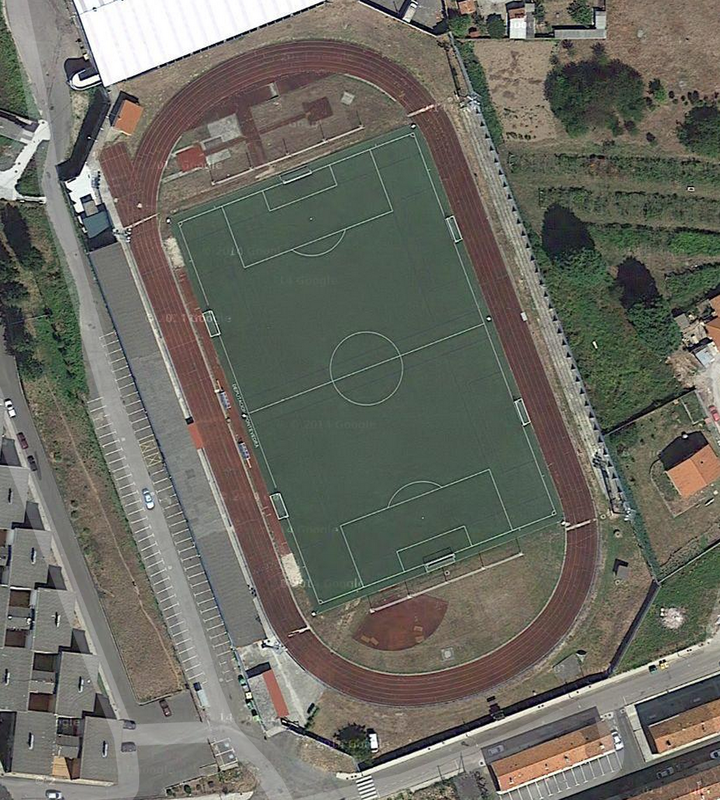 Today’s track is another one that Gaby Andersen pointed out to me on Twitter. This is a track & field fan’s worst nightmare come true. 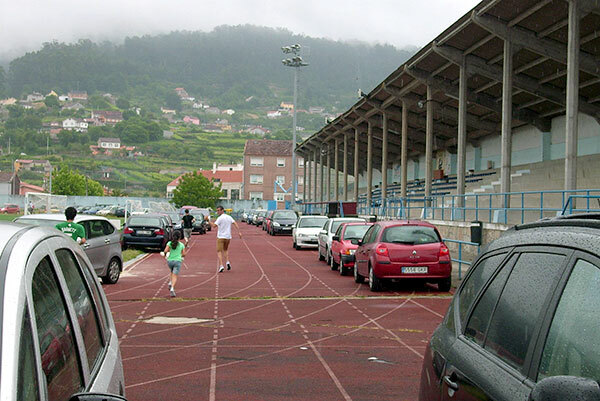 The Tartan surface at Club Atletismo San Miguel had become so poor, rather than fixing it, they decided to turn in into a giant parking lot! See the photos below. Prior to allowing the cars to be driving and parked on it, it looks like this was probably a pretty nice track at some point. 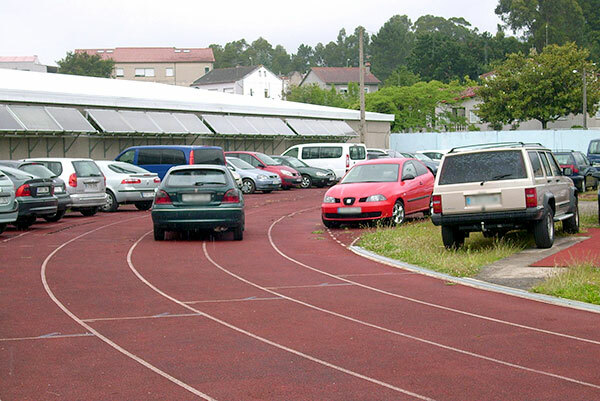 There are six lanes, and multiple options for most of the field events, which were located on the inside of the oval. You can read more about this sad state of affairs HERE.